If you are against animal testing for cosmetics then you must click on the link below. The link will take you to The Petition Site where you can add your name to the petition being sent to the United States Food and Drug Administration. 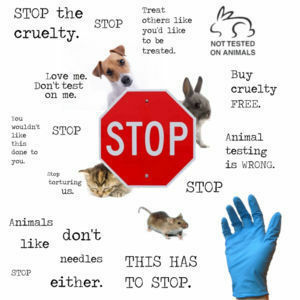 This petition is to stop animal testing for cosmetics here in the US. As many of us may know, the European Union has already taken this step as did Israel. It is imperative we make this happen now because animal testing is not only cruel but it is unnecessary. We have way more technology then we used to so any excuse to test on animals is now futile. Please click and sign below..
Mill Creek Botanicals is a line of natural, cruelty-free, bath and beauty products. Since 1975 Mill Creek has been using only the finest, high quality ingredients for their formulas. 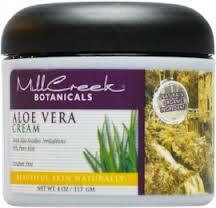 By relying on nature, Mill Creek makes products that are effective, wholesome and organic. They offer up products for hair, skin, bath and body and even baby care. I have been using their aloe vera based lotion as a hand cream for the past month and I love it. The smell maybe my favorite part, very fresh and clean but yet a bit sweet. Just how I like it. The cream has a great absorbancy and it keeps my hands moisturized through out the night. Their website does not give me many clues as to where one can buy their products but I can say that I came across them at Vitamin Shoppe. And I have seen them at some GNC’s and if all else fails, they can always been found on Amazon. http://www.millcreekusa.com/ Mill Creek Botanicals Homepage. Nothing beats natural, organic skin care. I am not even joking around. I was tardy to the party by like 5 years to the natural way of keeping my skin supple and it pisses me off at times. All those years and all that money wasted on parabans and marketing techniques. Yuck. Shame on me. But oh well, better late than never, right? As time goes on and we start to connect the dots, more and more natural beauty lines are coming to the market. And with natural usually comes cruelty-free and vegan which makes it all the better. Juice Beauty is one of these magnificent lines that uses nature to erase your lines. Not only are their products all natural they are also organic. Chock full antioxidants, Juice Beauty understands that the skin is like a sponge, it absorbs it all that is why their use a juice base. Not water. Juice. Very cool, very innovate and very smart. 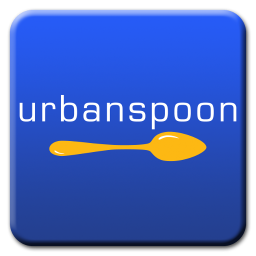 Besides the top-notch ingredients and recipes they use to make their products, they also go about their business in an Eco-friendly way. 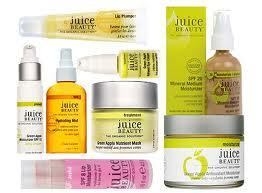 Juice Beauty uses soy based inks, manufactures with solar power and uses recycled and recyclable containers. Furthermore, by using the best organic ingredients, Juice Beauty in turn also supports USDA certified organic farmers. The fact of the matter is lots of perfumes are not ‘vegan’, animal by products from creatures such as the sperm whale are commonly used in high-end fragrances. Ecco Bella does not even go there with the animal by-products when it comes to their perfumes. They keep it natural, keep it vegan and keep you smelling wonderful in the process. Made from pure extracts of real herbs, seeds, spices and fruits, Ecco Bells perfumes are a treat for the senses minus the nonsense. Lemon, Lavender, Vanilla and Ambrosia are the 4 scents their perfumes come in and they have many wonderful reviews all over the net. If you are not in the market for perfumes then click on their vegan cosmetic options for a whole bunch of cruelty-free bath and beauty products. 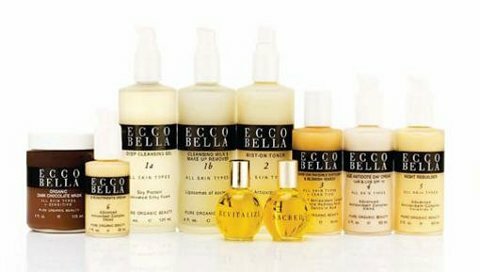 Ecco Bella makes everything from mascara and blush to shampoo and conditioner and many different body creams and lotions. They also make a line of ‘room mist’ products that are also made from essential oils to deodorize your home or office. These air freshening products do not mask the odor they actually eliminate it. http://www.eccobella.com/vegan Link To Their Vegan Cosmetics. http://www.eccobella.com/fragrance Link To Their Perfume.